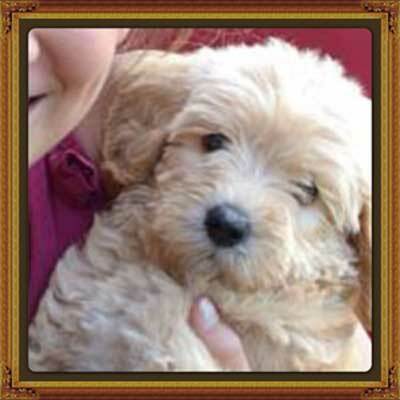 Only 2 of Annie & Bunker's chocolate pups remaining! 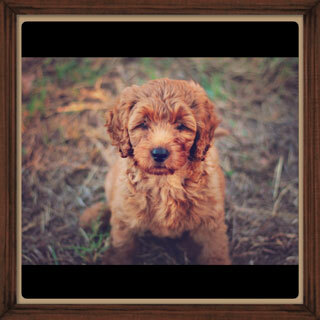 · Jorgia and Sam will have a red and apricot litter on March 23rd. 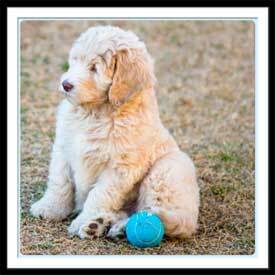 At Mudcreek Labradoodles we specialize in breeding superior quality Australian Labradoodles. My husband and I have been breeding dogs for the past 15 years. 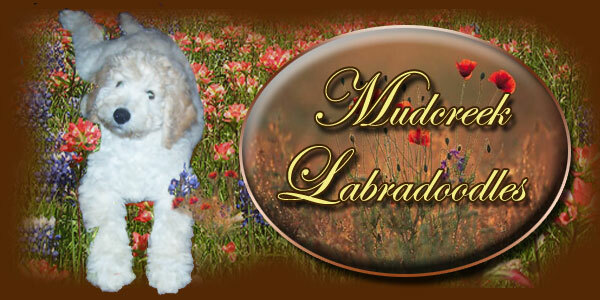 We began breeding extraordinary Labrador Retrievers. 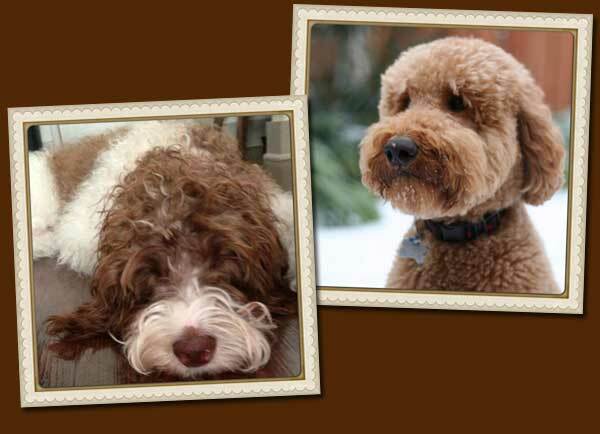 As we watched and listened to people talk about allergy and shedding issues, I began to research Labradoodles. 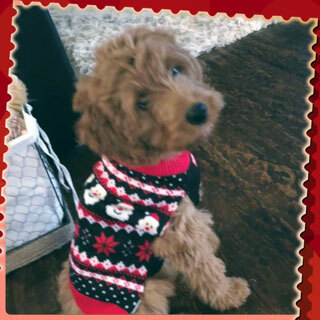 We immediately fell in love with the breed. 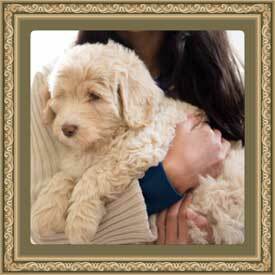 In 2003 we had our first litter of Labradoodles. 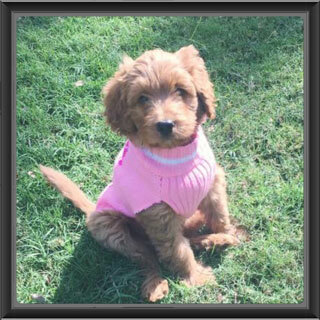 We began our program with our foundation Labradors, along with our first Standard Poodle producing F1 Labradoodles. 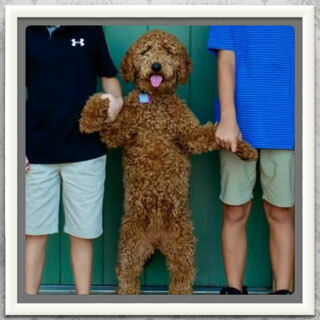 This allowed us to build a breeding program where we have experience with each generation of Labradoodles. 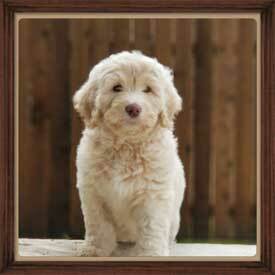 We now offer Multi-Generation Labradoodles. We are located just south of Tyler, Texas. We are 115 miles east of Dallas and 200 miles north of Houston.